With Melbourne’s median house prices recently tipping $900,000, many first-home buyers, investors, and middle-income families are keen to find the more affordable suburbs in Melbourne. Earmarked for 11 new suburbs by the state government, Melton is attracting the attention of first-home buyers and investors alike. 35 km from the city centre, and with direct access to the airport, city, and Docklands, Melton is a major growth area for Melbourne. The median house price, according to realestate.com.au, is $375,000. Werribee residents get the best of both worlds, with easy access to the Werribee River and proximity to both Geelong and Melbourne. With the express train getting commuters into the CBD in under 45 minutes, it’s one of the cheapest hotspots for professionals and young families attracted by the $480,000 median house price. With a median house price of $435,500 and proximity to Coolaroo and Upfield train stations, as well as the Hume Highway and Pascoe Vale Road, Dallas is an attractive proposition for young families and one of the cheapest areas for people looking for their first home. 10 km from the city, Braybrook offers an ideal set-up for young families, with great facilities for kids including parks, daycare facilities, and schools. The median house price is $760,000. For those who prefer to be closer to the city centre and inner suburbs, Footscray is the ideal inner-city suburb that hasn’t yet become unaffordable. 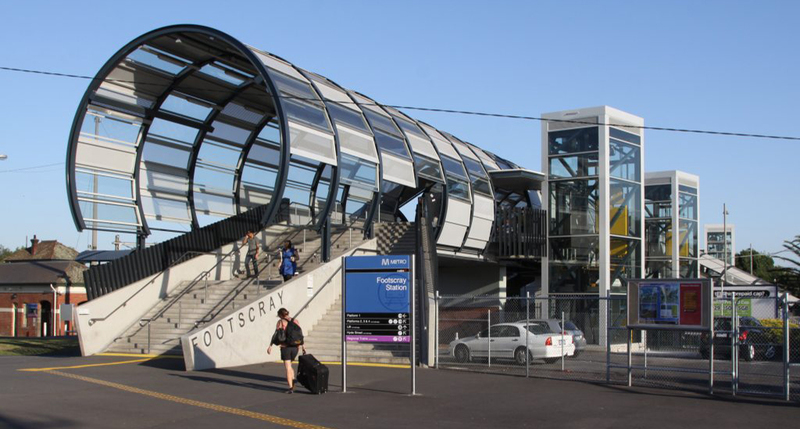 With great public transport links, plenty of restaurants, nightlife, and shopping, as well as Victoria University and Footscray Hospital, Footscray is a growth area that attracts a diverse population. At just 25 minutes’ drive from both the CBD and Tullamarine, the quiet suburb of Albanvale is well connected to most of the major arterial roads and is close to St Albans train station, among others. Ideal for families with kids, it also features the Burnside Heights Recreation Reserve, Brimbank Shopping Centre, and Albanvale Primary School. The median house price is $532,000, making it one of the cheapest suburbs in Melbourne. This Mornington Peninsula suburb is shaking off the stigma of the past as young professionals embrace the beach lifestyle and proximity to the CBD. 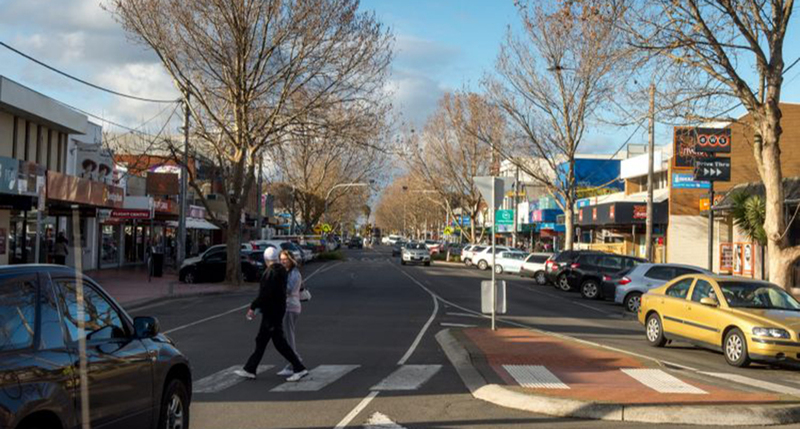 Featuring Monash University, shopping, parks, and a median house price of $483,750, this quiet suburb is on the up and is one of the most affordable suburbs in Melbourne. With real estate in South Morang coming in at a median price of $615,000, this northern suburb features easy access to train lines and may be in line for a tram extension. Residents love the fact that it’s a vibrant place with green spaces. With a three-bed property available for a median price of $670,000, Taylors Lakes is the ideal place for those who want affordable housing options but don’t want to compromise on proximity to the city. With easy access to the airport and Sydenham train station, Taylors Lakes residents are often families with kids and professionals. This northern suburb with easy train access to the CBD is popular for its still-low prices. With a median property value of $641,000, a train station, a hospital, a shopping centre, properties with generous backyards and proximity to Tullamarine, Lalor is a big hit with families. Where are the best places to buy property in Melbourne? Are you looking to sell or invest in an up-and-coming Melbourne suburb? Start by requesting your free online property report, which will give you a good indicator of what your property, or a property you’re considering, may be worth. It takes less than a minute to request, and includes in-depth information from Australia’s leading real estate data providers.